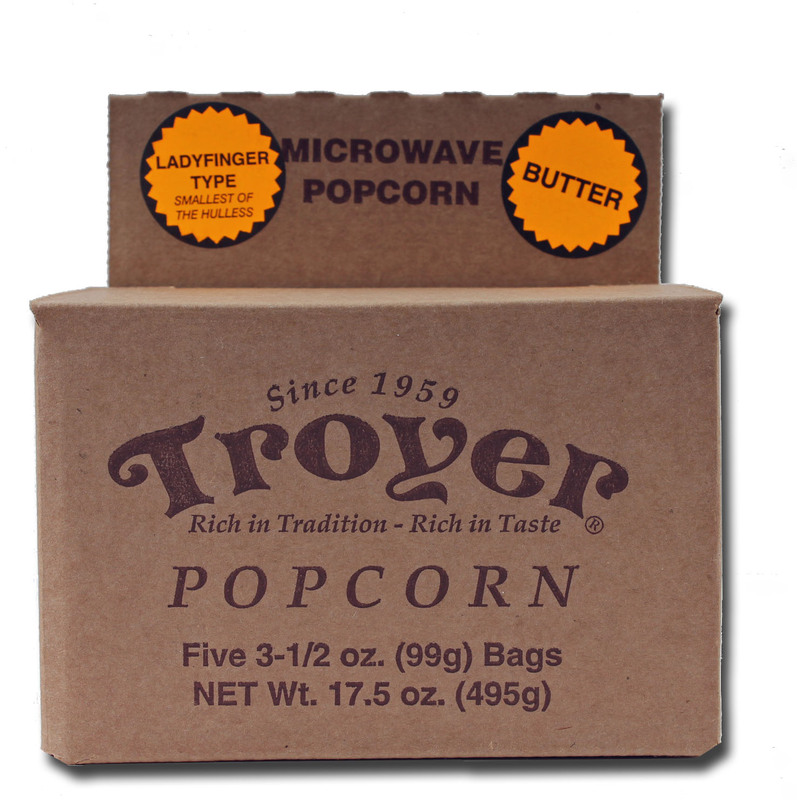 This microwave Ladyfinger type popcorn is the smallest of the hulless popcorn. 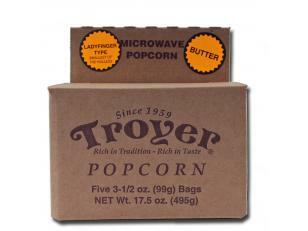 Enjoy the great taste of Amish Country popcorn in a simple, easy to use microwave bag. Ingredients: popcorn, palm oil, natural and artificial butter flavor, soy lecithin, and beta carotene for color.